Of all the chapters in Sharon Evans&#39; inspirational story, this was the toughest, most baffling, and ultimately challenging! From the heights and diversity of her social world, Sharon was forced to face a mountain of physical and emotional turmoil before ascending on her greatest comeback. In the strangest of ways, she virtually became part of medical history - and in an even more bizarre way, it was her own natural strength and physical determination that helped get her through! After spending so much time teaching and lecturing on the benefits of physical fitness, through Pilates and personal training, she now wants to turn her own harrowing event of 2007 into a story of strength and inspiration for other people who may face any number of emotional and physical hurdles in their own lives. Sharon founded and ran her own very successful fitness and weight loss centre for several years before branching out into the media, charity work, personal and on-line operations, and concentrating heavily on Pilates and motivational work. 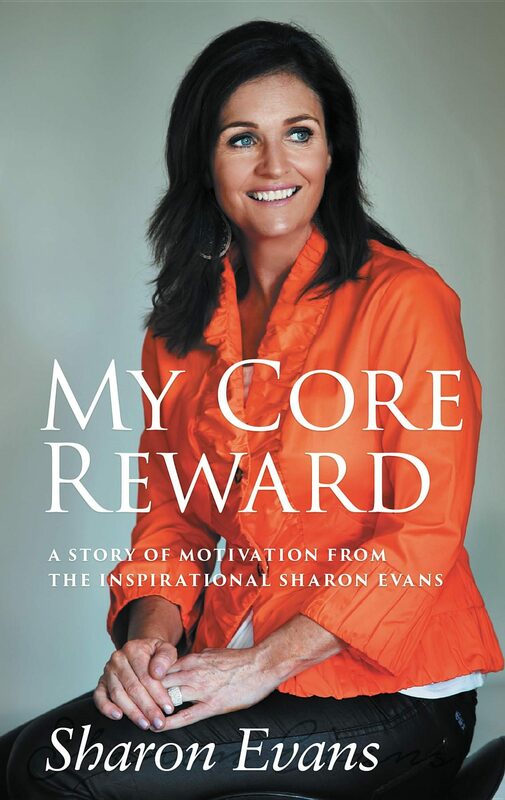 She is a former TV panelist, and newspaper columnist, and now has a fascinating story to tell about the profound rewards of core strength.